Let's Chill in Flip Flops with White Rose Crafts!!! 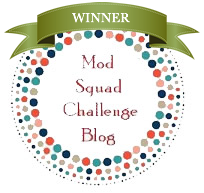 Greetings friends and fellow crafters. 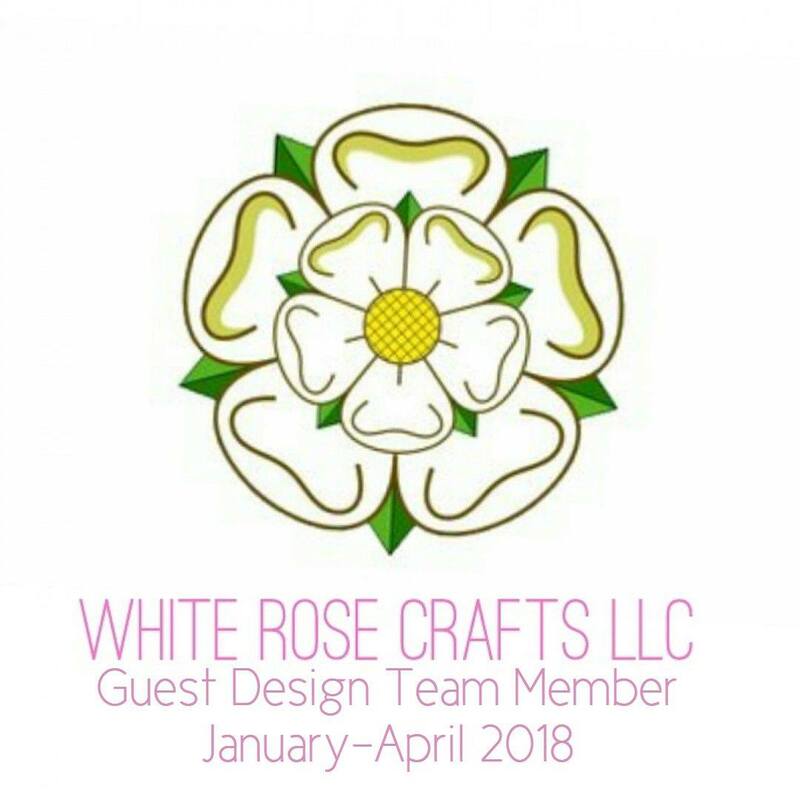 LeeAnn here with some inspiration for you using the Limited Edition June Card Kit from White Rose Crafts currently available for pre-order. 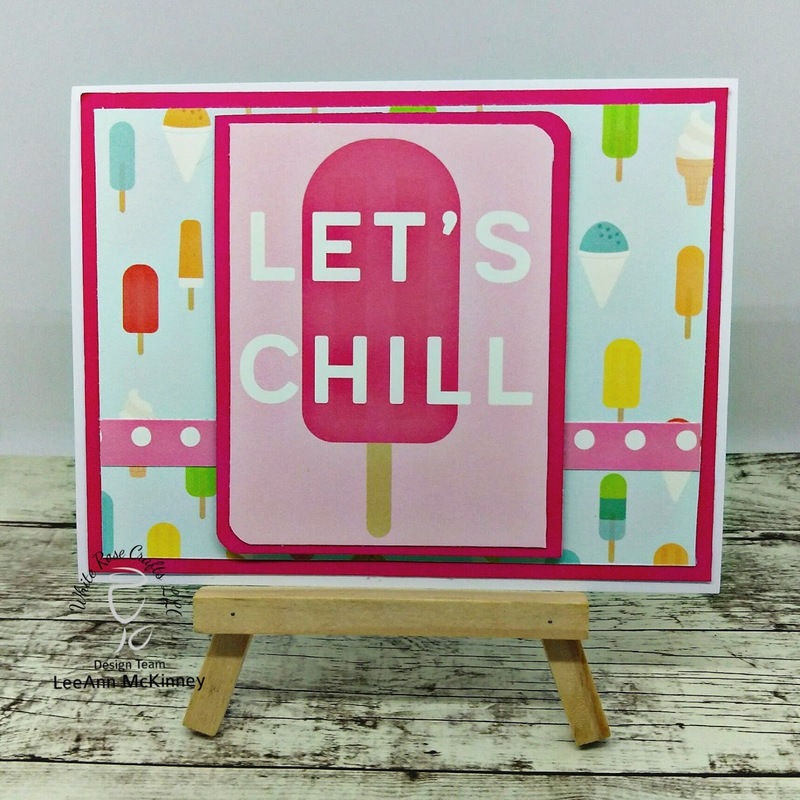 4.25" x 5.5" side folding card base, Hot Pink Card stock from my stash, cut 4" x 5.25", and a panel cut from the 12" x 12" paper that came with the kit, one side was all these adorable frozen treats and the other side was sentiment blocks. 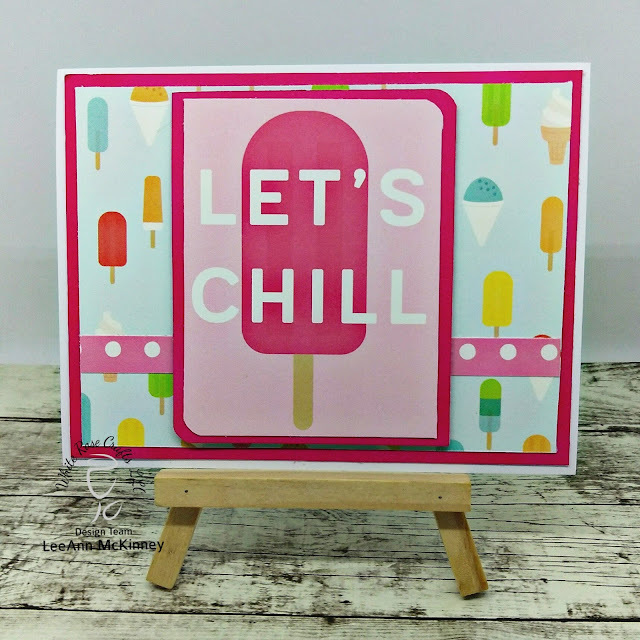 The "Let's Chill" was one of the sentiment blocks that I layered on the same hot pink paper. I used my WRMK corner chomper to round the 2 corners. The Pink with white dots is paper trim from the 12" x 12" sheet. This card used a 4.25" x 5.5" top folding card base, and orange cardstock cut 4" x 5.25" from my stash. I then used a piece of the 6"x6" pattern paper from the kit cut to 4"x 5" as the next layer. 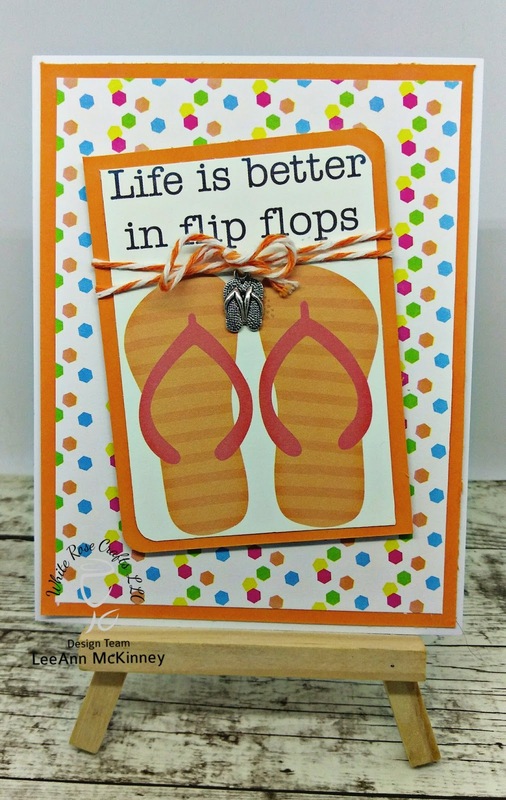 I again used the orange cardstock as a layer with the flip flop sentiment card cut from the 12"x 12" pattern paper. I used bakers twine to wrap around and hold the flip flop charm that came in the kit. With that my projects were complete.